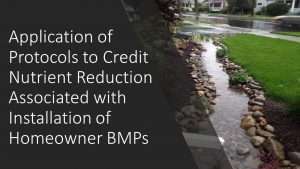 Localities and states can take credit for on-site LID practices or “homeowner BMPs” as part of their effort to meet their Bay TMDL load reductions. While individual load reductions from on-site practices are not too impressive, collectively, they can really add up ! 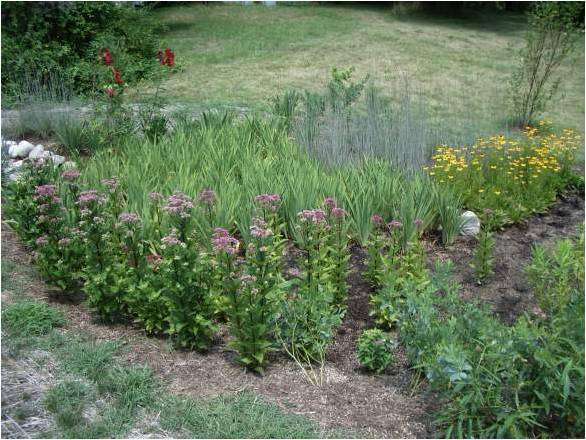 Below, please find several resources on a range of homeowner BMP practices and how communities can use them to help meet their nutrient and sediment reduction goals! 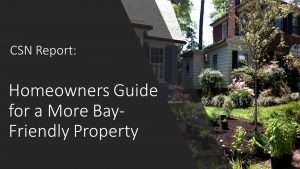 Listen to a webcast on how to use our “Bay-Friendly Homeowner Guide” to design, construct and install small on-lot practices. The crediting approach is also covered briefly. 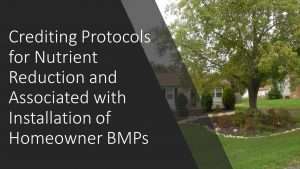 Listen to a webcast on how local governments can create or enhance their local residential BMP programs. 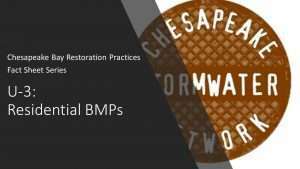 You can also find a Directory of Residential BMP Assistance Programs Across the Chesapeake Bay Watershed on our website here.